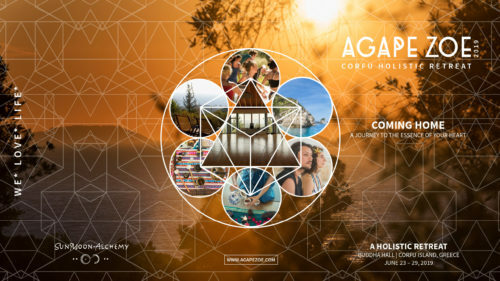 Agápē means Love and Zoé Life. for self-reflection, everyday life and holistic healing. 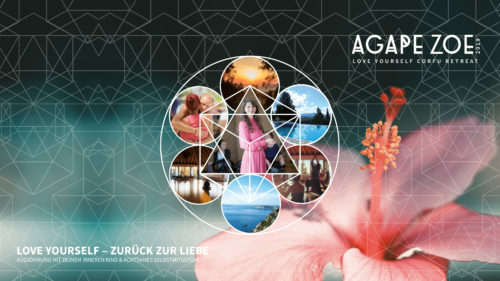 Regularly the dance studios & garden of the EDEN ***** in Berlin / Pankow are transformed into a colorful kaleidoscope of good life – with yoga, healing arts, mindfulness, bodywork, breathwork, music, philosophy, dance and live acts from over 40 outstanding teachers, healers & artists from around the world. 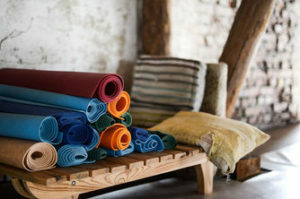 In each edition of the festival, we offer a selection of different yoga styles such as Anusara, Yin, Kundalini, Hatha, Kriya, Ashtanga, Acro, Nidra and Vinyasa Yoga. The Yoga classes are suitable for all levels. In the protected 1st floor of the villa, therapists offer proven methods such as Grinberg, Reiki, Osteopathy, Acupuncture, Theta, Lomi Lomi, Shiatsu and many other forms of therapy and wellness massages in single sessions. 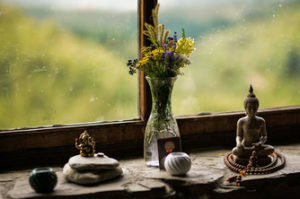 In addition to the specific workshops, meditation is the foundation of almost every Yoga class or workshop, such as Satsang, Sound Healing, Ho'oponopono, Cacao Meditation, Light Breathing and Zen Meditation to experience a deep awareness experience in a protected and professionally supported framework. Open your heart, free your mind and connect yourself with your body through dance and movement. 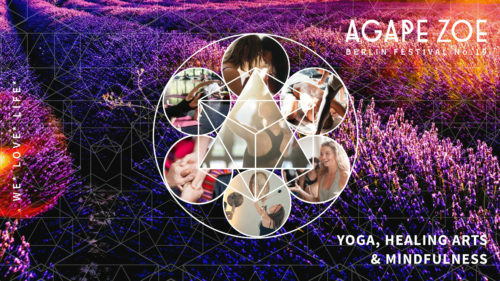 From Ecstatic, to 5Rhythms, Contact Improvisation, Tribal Shakti Dance and Live Acts, the Agape Zoe offers a selection of classes that cause bliss and pleasure. An inherent part of our festival are new, holistic and healthy products that make life a bit more beautiful. 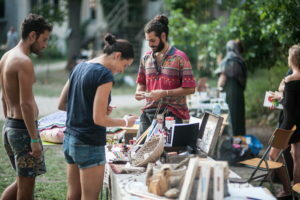 Our partners offer products or services on the Good Life Bazaar. Our seminars connect you with your own wisdom, new knowledge and visions. 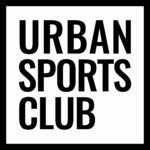 Get inspired and learn more about new life models, philosophy and nutrition.